I thought this seemed fitting, being so close to Halloween. 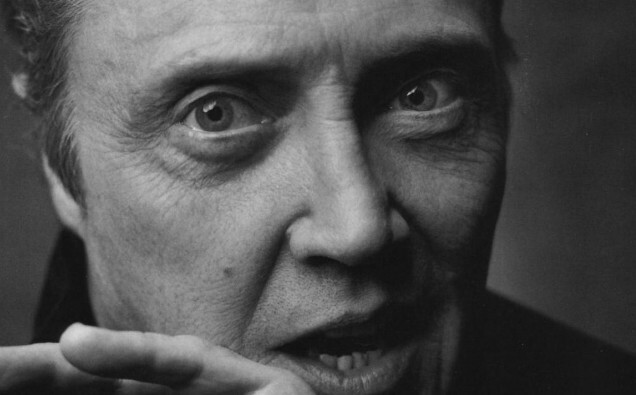 And seriously, who better to read Edgar Allen Poe's classic poem than Christopher Walken? This track is from the 1997 recording Closed on Account of Rabies: Poems and Tales of Edgar Allan Poe.